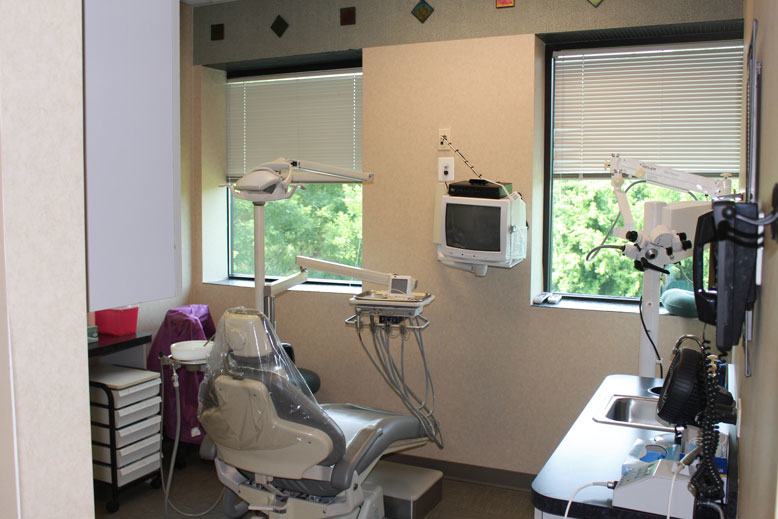 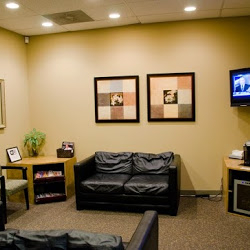 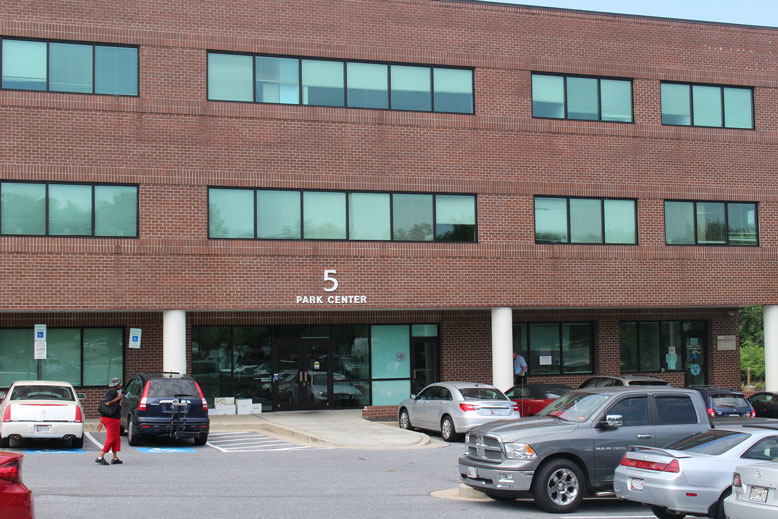 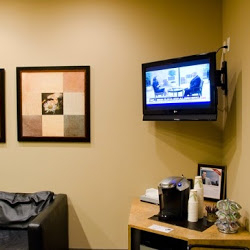 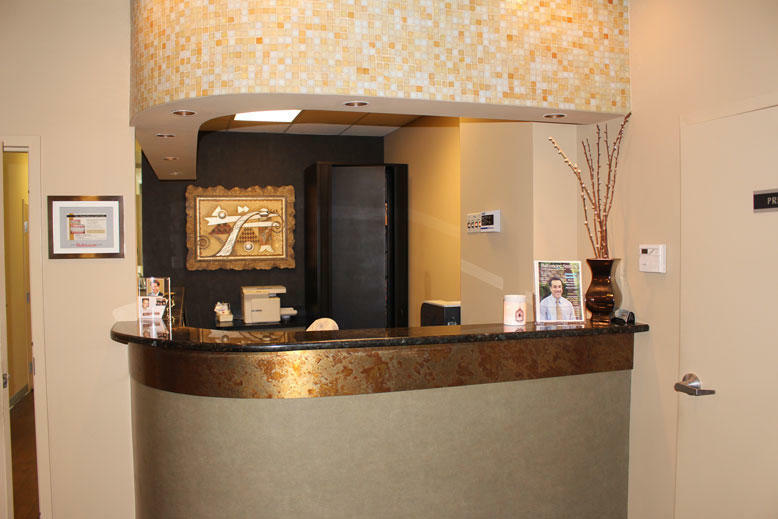 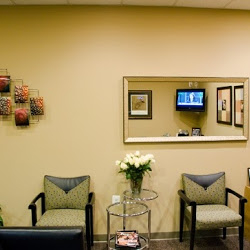 You will enjoy our state-of-the-art, friendly and comfortable dental office conveniently located in Owings Mills, just outside Baltimore, Maryland. 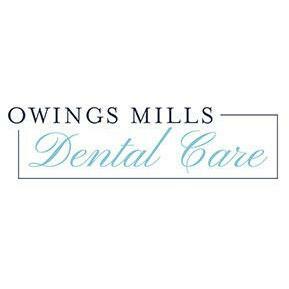 When a patient comes into our Owings Mills dental office, we want them to feel like they already know us and that we are there to help them. 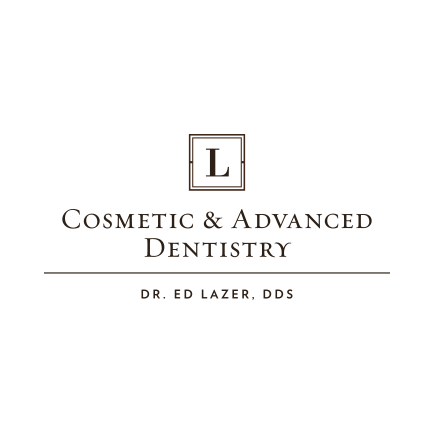 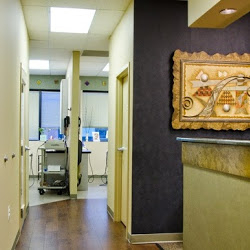 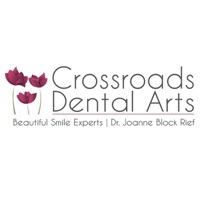 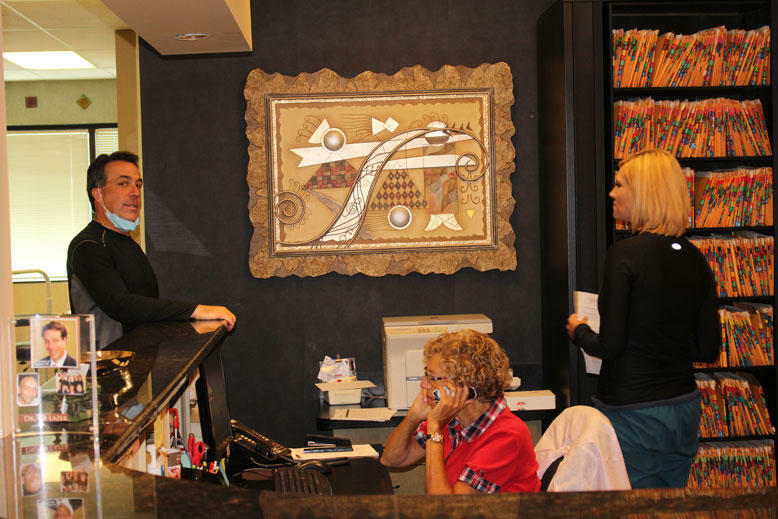 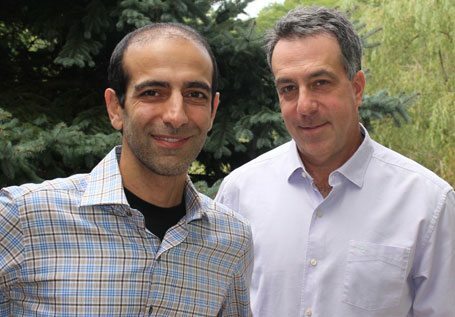 Our team strives to exceed our patient’s expectations on every level.